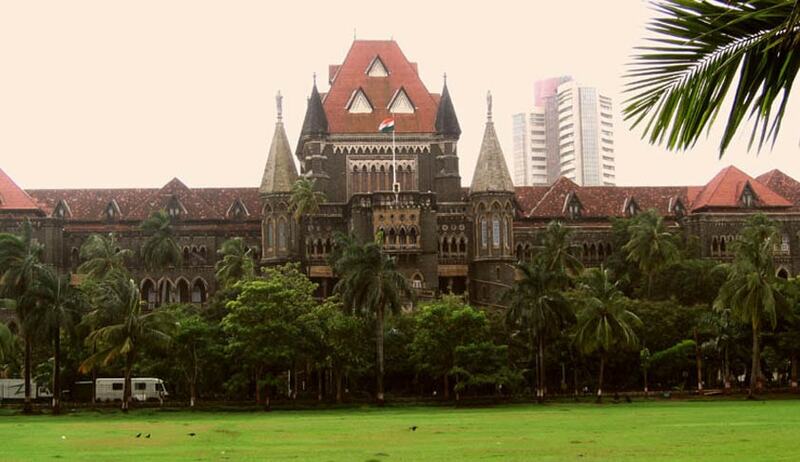 The Bombay High Court, declining to disqualify MLA of Umred Constituency, directed Maharashtra government and Election Commission of India (ECI), to set up a mechanism to quickly start disqualification procedure in cases where any sitting Legislators are convicted in any offence where punishment is over two years. Sudhir Laxmanrao Parwe, was elected as MLA from Umred Constituency. In April 2015, he was convicted by a Magistrate Court and was sentenced to imprisonment of two years. The Sessions Court in October 2015, on appeal, reduced the sentence to 3 months imprisonment. In December 2015, The High Court permitted the matter to be compounded. But the MLA was allowed to participate in the Monsoon session (August) of the Assembly. According to the petitioner who prayed for disqualification of the MLA, the Government and Election Commission have permitted the MLAto continue to function despite his disqualification, and did not hold any election to fill in his vacancy and did not make any provision to have any machinery in place to curb such instances.